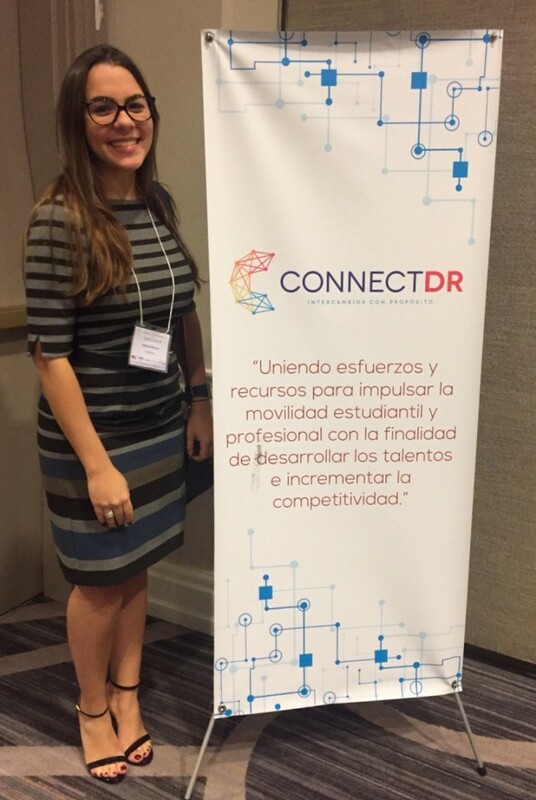 Santo Domingo – On Friday, November 11th, 2016 InteRDom participated in the “Building an International Network for the Future Workforce of the Dominican Republic” Conference hosted by ConnectDR, a program which aims to foster collaboration among the private sector, higher education and government in the Dominican Republic. The event was sponsored by the U.S. Embassy at Hotel Jaragua in Santo Domingo, Dominican Republic. The two-day conference featured a series of working roundtable discussions with individual sectors as well as panel discussions. The participants and panelists included institutions from the international education sector such as the Western Michigan University and Appalachian State University, as well as local education sector, such as Universidad Iberoamericana (UNIBE), Unversidad Autónoma de Santo Domingo (UASD) and Pontificia Universidad Católica Madre y Maestra (PUCMM). 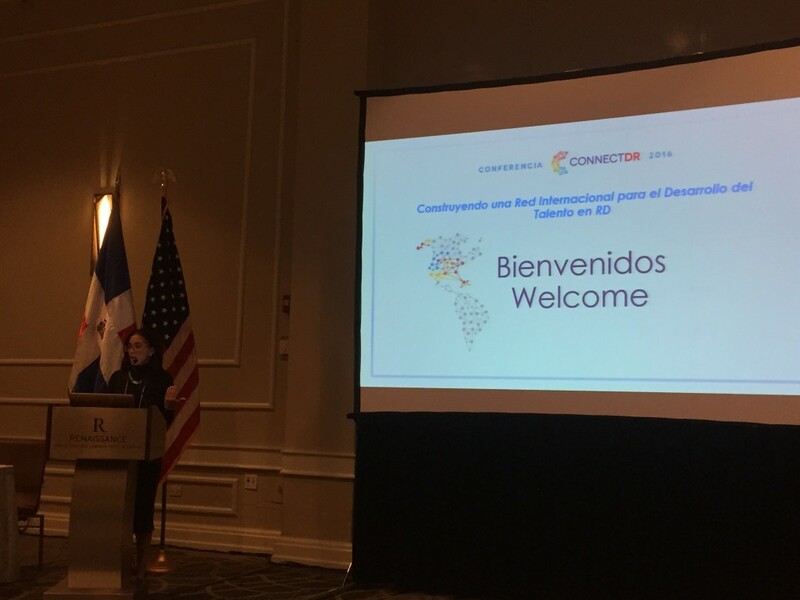 In addition, representatives from the Ministry of Higher Education of the Dominican Republic (MESCyT), the Organization American States (OAS), Dominican Central Bank, and more. Local and international organizations included the DREAM Project, Fundación Brugal and ARS Universal. 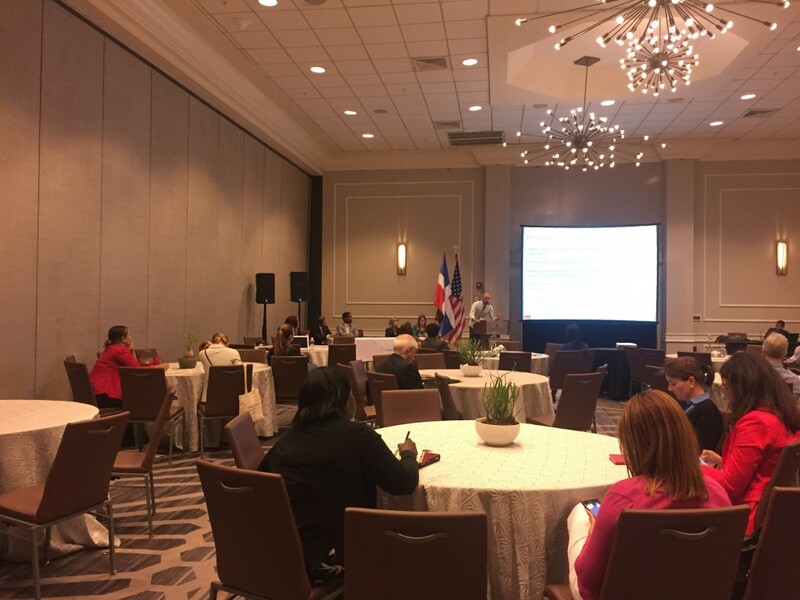 During the first part of the panel different institutions presented the various successful models of existing academic programs between the Dominican Republic and the U.S. 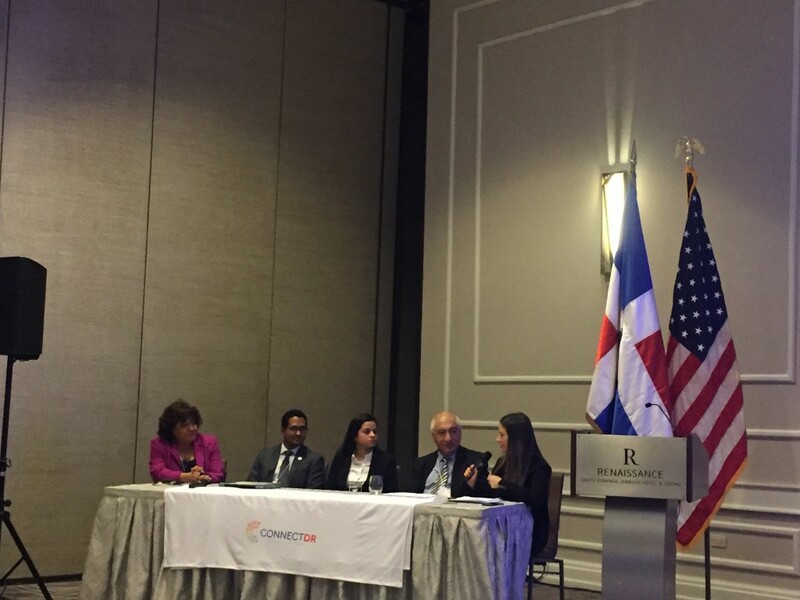 This session aimed to showcase the importance of mobilization and internationalization of higher educational institutions and students between the Dominican Republic and the U.S., as they help to create and develop talent and innovation, and promotes the academic interests of the host university. For instance, PUCMM, Tompkins Cortland Community College (TC3) and Rochester Institute of Technology (RIT) created a program in which more than 2,000 students have participated and benefited from, where Dominican students are able to earn three different undergraduate degrees from the institutions mentioned, in a period of time that they would earn a single regular undergraduate degree, which is generally four years. Mr. Jorge Huayhuaca, Global Program Director, highlighted that the students are able to enhance both their educational and professional career, and make them more attractive to the labor market. The second session showcased some of the scholarships for undergraduate, graduate and post-graduate programs available for Dominican students sponsored by different institutions from both the private and public sector. For instance, INICIA Educación is an impact investment fund which invests in the factors that most influence the improvement of the Dominican education system, quantifying the result and the value generated through the indicators of the system itself, as explained by the institution. Following these sessions, InteRDom attended a panel discussion entitled “Mobility Programs through Internships: Models with ROI”, which was pertinent to InteRDom’s mission and goal, as it coordinates customized internship, study and research experiences of 10-48 weeks in duration in the Dominican Republic, according to the study areas and career development interests of the international student. During this panel it was highlighted the importance of the idea of reciprocity between the international student and the host institution to make an international internship experience successful. For instance, Ms. Patricia Cuevas de Pittet, H.R. Director of ARS Universal, showcased the InteRDom Program in her presentation and highlighted that the international internship program not only enriches the students in both a professional and cultural level, but also that they bring to the institution a different perspective, expectations and ideas that are also valuable to them. 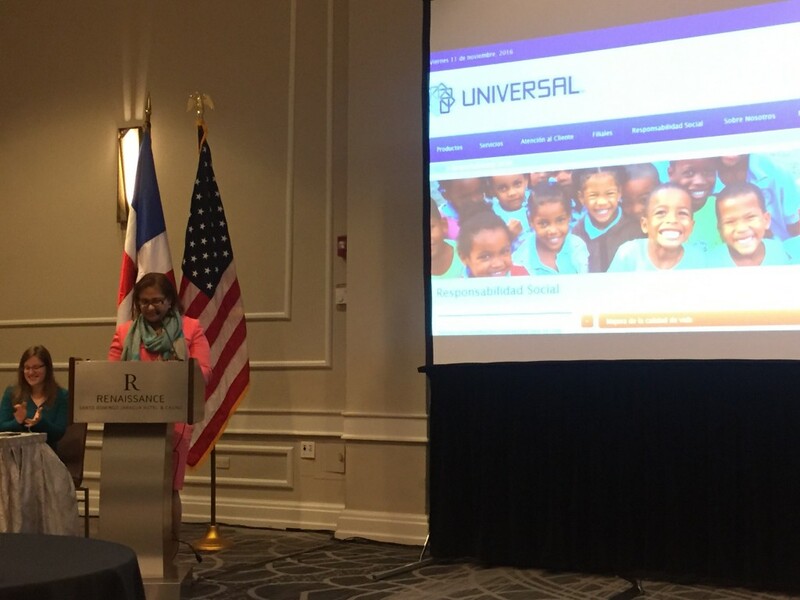 In addition, she congratulated GFDD/Funglode’s initiative for hosting and promoting the Internship Certification Programs to institutions in the Dominican Republic, which allows employers to construct a strong internship plan for future international and local interns and encouraged other institutions to do so. 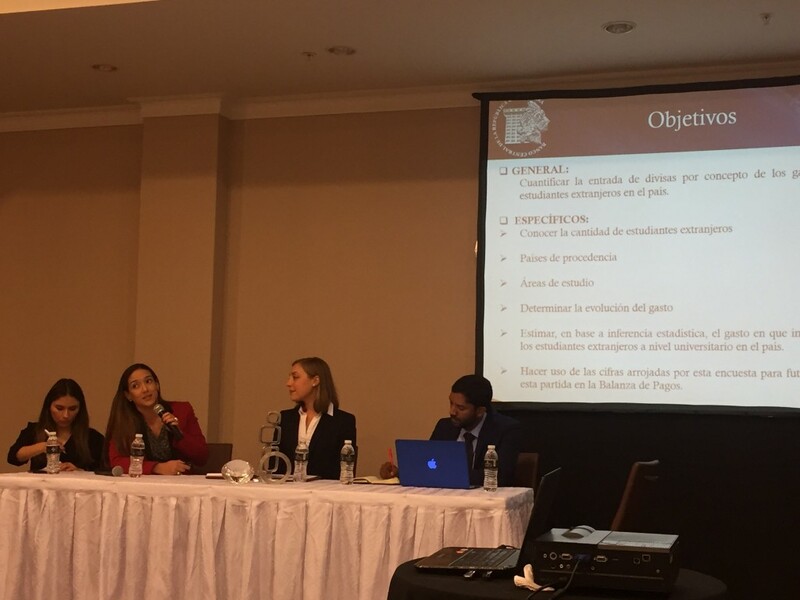 The last panel was entitled “Improving Metrics in International Exchange Data”, which focused on the importance of recollecting the data of international students in the Dominican Republic. Not only does this has a significant impact in the economy of the country, but it also helps the educational institutions to define which are the most important challenges and benefits of promoting internationalization and student mobilization. Mr. Luis Sena, Program Coordinator in EDUCA, showcased the Institute of International Education’s (IIE) initiative called Project Atlas, whichis a “collaborative global research initiative that provides a comprehensive picture and analysis of international student mobility in higher education”, and seeks to further strengthen national or regional data collection systems around the world, according to the IIE. 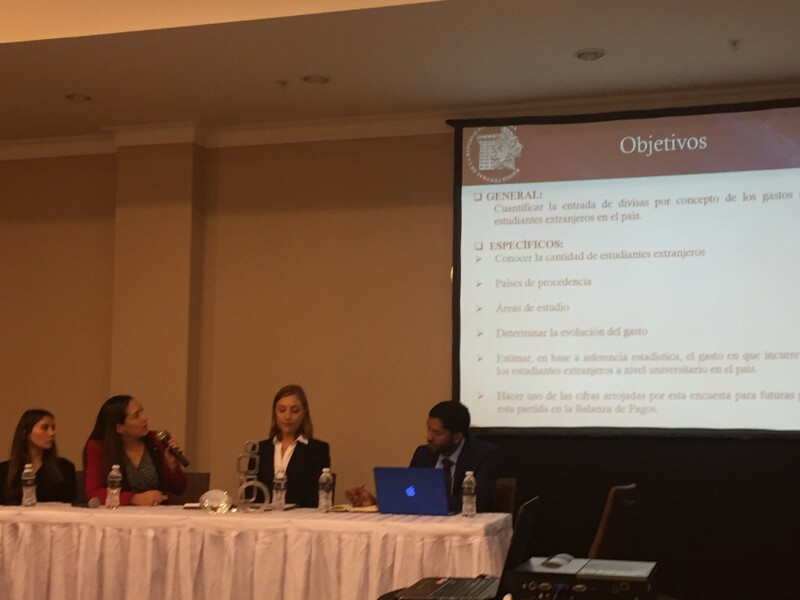 Mr. Sena stated that, in the Dominican Republic, internationalization in Dominican education institutions has increased to a 200% since 2001, therefore, it is crucial to collect sufficient and accurate date so that the government can allocate the necessary resources and funding where it is needed. The conference strengthened InteRDom’s mission in its interest in continue promoting collaboration and exchange of knowledge among all stakeholders in the education sector in the Dominican Republic and the United States. The different and diverse panelists and participants agreed on the fact that increasing and investing in mobilization of students not only increases competitiveness in the labor market, but also prepares students to be globally and culturally aware. The conference allowed InteRDom to connect with local and international education experts to continue creating alliances that will promote educational advancement of both local and international students.